In addition to assisting with the day-to-day media interaction with players and coaches, Chalk will serve as the primary writer and editor for the media relations office. He will oversee editorial for various projects and publications disseminated by the communications department, including content focusing on hockey analytics and advanced stats. 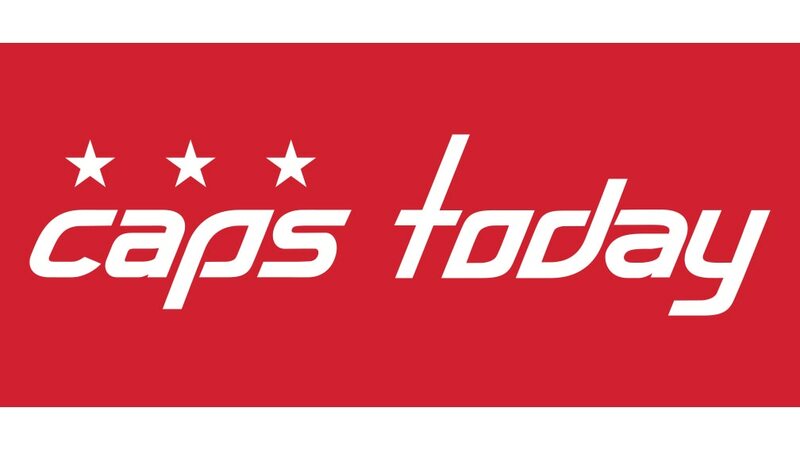 Prior to joining the Caps, Chalk covered the Capitals for FoxSports.com, the Washington Times and Japers’ Rink. A native of Frederick, Md., Chalk earned a degree in Journalism from the University of Maryland. Chalk’s first day will be Monday, August 14. Eichenberg is entering her sixth season with the Capitals and first as the manager of communications and publicity. She will continue to manage the department’s efforts with specific focus on “off-ice” news and publicity supporting the club’s initiatives related to community outreach, business development and event promotion. Pace Sagester left the Caps organization to become the manager of communications and team services for the Carolina Hurricanes.